The NAIF is governed by a Board of Directors with extensive experience and expertise in northern Australia across a range of sectors, including infrastructure, government, finance, construction and law. Mr McCormick is a legal consultant, having previously been a senior partner at a major Australian law firm. He has almost 40 years' experience across infrastructure, resource and energy, construction, transportation in both the public sector and private sector. He is a foundation Director of NAIF. He has been the recipient of a number of awards including a Doctorate of the University (Griffith University). He is a Professor of Strategic Law at Griffith University and in recent years has been a delegate of Australia at UNCITRAL Working Group II. Mr McCormick serves on a number of boards including Vice President, Australian Centre for International Commercial Arbitration and Deputy Chair, Singapore International Dispute Resolution Academy; and previously held senior board positions including the electricity distribution and retail space (ENERGEX group) and as Chair of Greencross (Australia). Mr Mannolini is a lawyer, company director and former investment banker with extensive expertise in mergers and acquisitions, equity capital markets transactions and corporate governance advice to public, private and government entities. 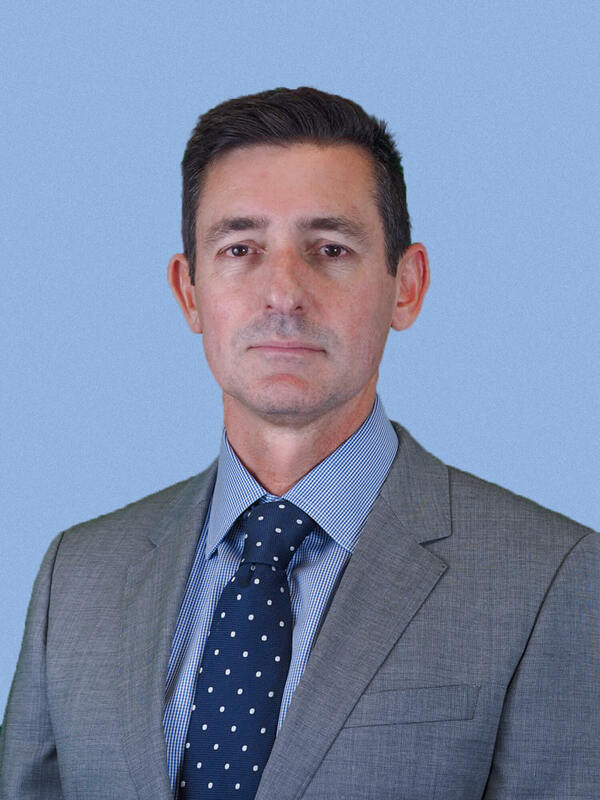 He has over 20 years of experience in the legal and financial sectors, including as an executive director of a major Australian investment bank, and is currently a partner in one of Australia’s largest independent law firms. 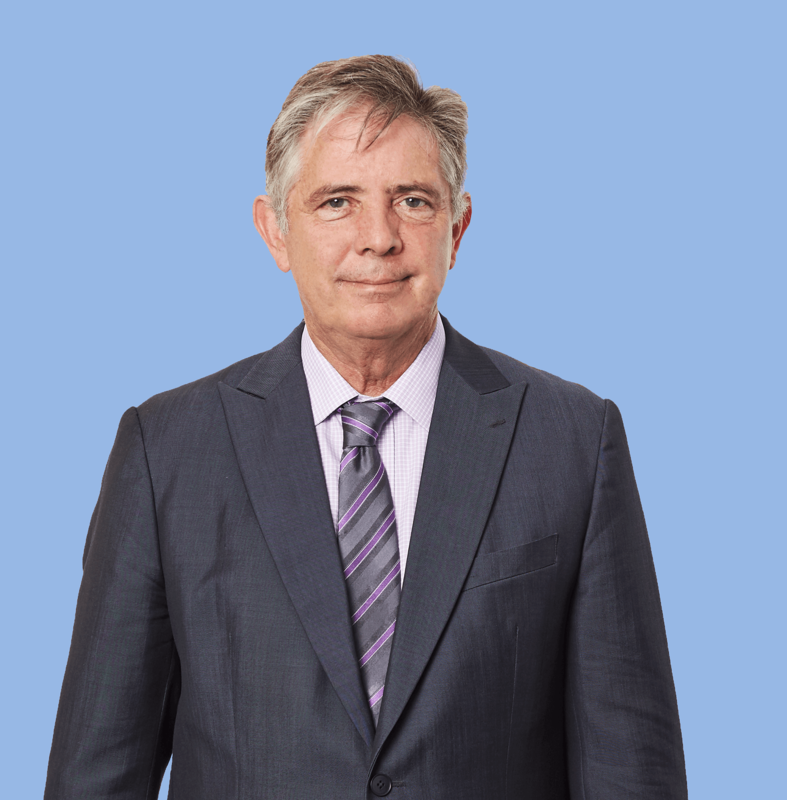 He also serves with a number of professional and community organisations, including as a member of the Law School Advisory Board at Curtin University and Chairman of the Board of Governors of the Western Australia Museum Foundation. Mr Mannolini is a Graduate Member of the Australian Institute of Company Directors (GAICD) and a Senior Fellow of FINSIA. Mr Shannon is a former mayor of Cassowary Coast Regional Council in far north Queensland, serving from 2008 until 2016. He is an economist and chartered accountant, company director and farmer. Mr Shannon is Deputy Chair of Regional Development Australia Far North Queensland & Torres Strait. 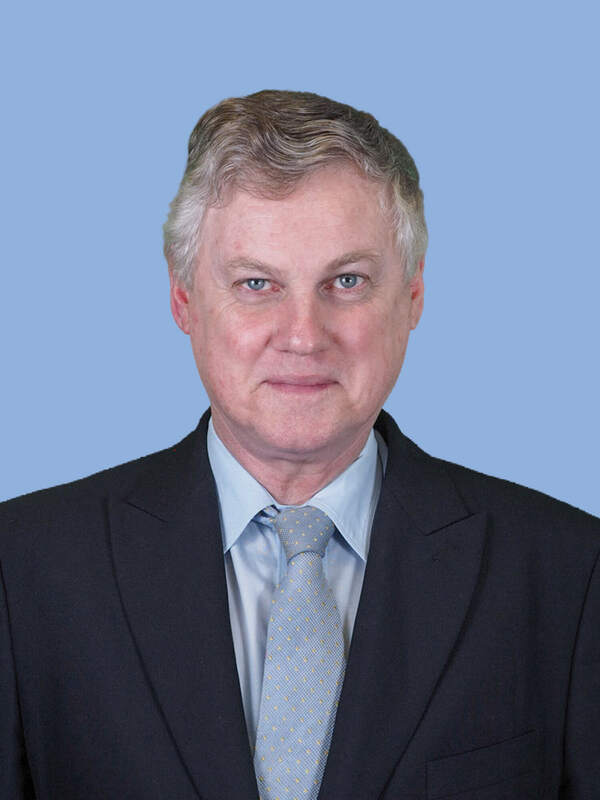 He is also a former director of Advance Cairns and member of the Governance Institute of Australia and as a result has extensive experience working in and advocating for northern Australia. Mr Rolfe has broad experience in the energy and infrastructure sectors in senior management, senior government and strategic roles. 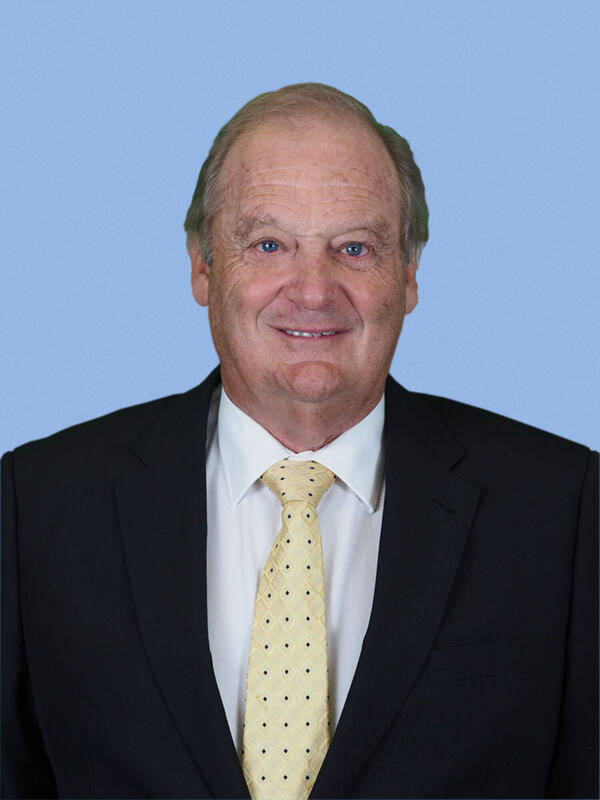 He is currently CEO of Infigen Energy and Chair of the North Queensland Airport Group. 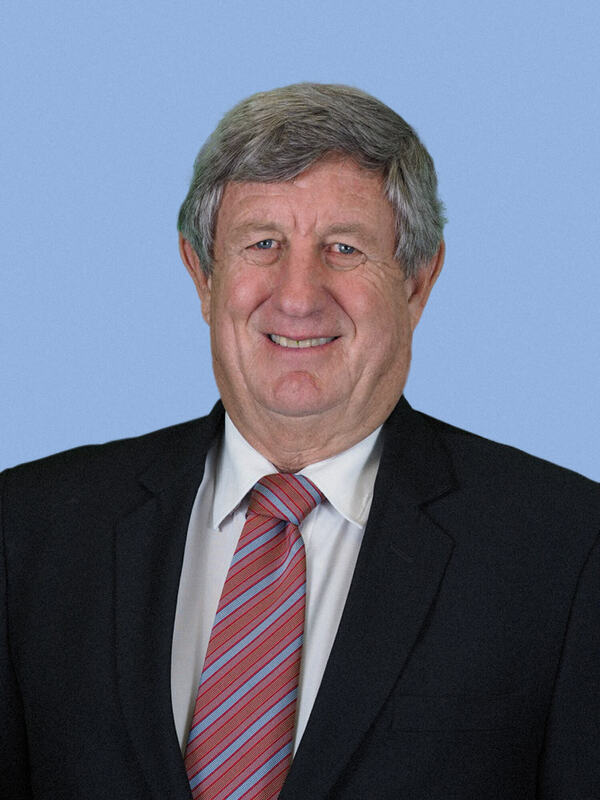 He has also previously held Director General positions at a range of Queensland Government Departments, including Premier and Cabinet, State Development and Trade and the Department of Environment and Heritage, as well as the position of Co-ordinator General. He was also Chief executive of Stanwell Corporation and Alinta Energy as well as Managing Director of Resources Infrastructure at Lend Lease. He is also a former member of the Infrastructure Australia board and council , Chairman of CS Energy, Director of Thiess Ltd. Director of CMI Ltd, Chairman WDS Ltd, Director of Evans & Peck, Director Institute of Molecular Bioscience, Member of UQ Senate and Member of the QUT Council, Director of Infrastructure Partnerships Australia. 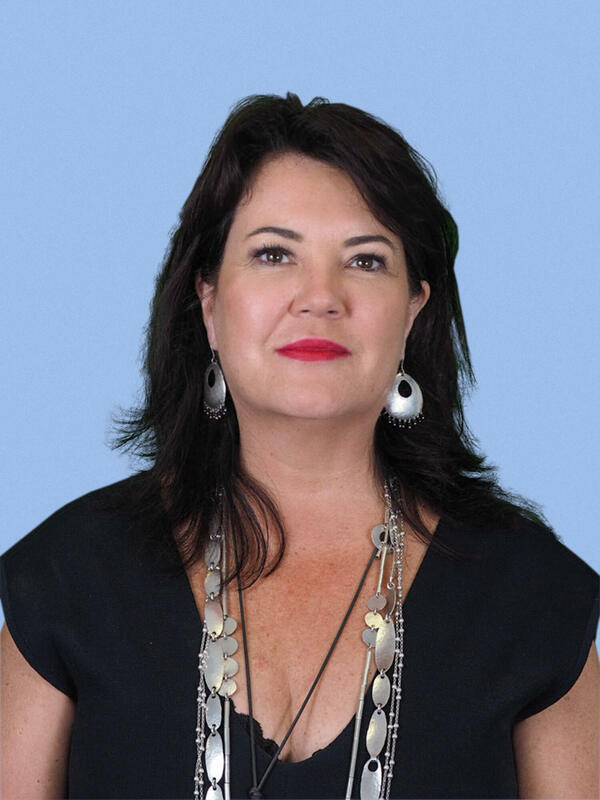 Ms George has a legal background and has extensive experience working in the resources industry, regional and Indigenous business and infrastructure and asset management. Her employment has been in the public (State and Commonwealth) and private sectors and includes policy development, consultancy work especially with the resources sector and community sector, housing development and planning roles in areas including Aboriginal justice, health, governance, training and employment and economic development including residential land development. Membership on Boards, committees and working groups has been across a number of sectors including those mentioned above. Ms George has a good working knowledge of Northern Australia through previous employment and voluntary involvement over 25 years. Her more recent work has been focused on the Pilbara. 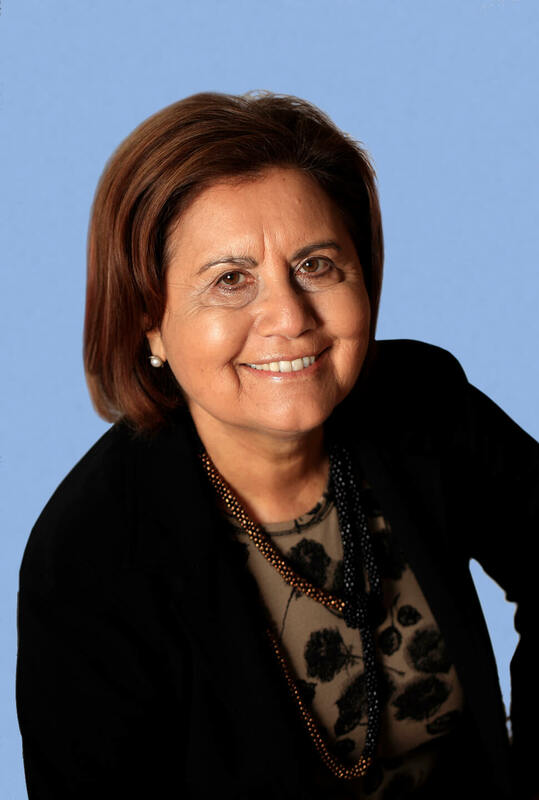 Ms George is a graduate of the Australian Institute of Company Directors (GAICD) and recipient of an Honorary Doctorate of Laws from Edith Cowan University.